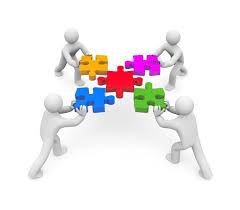 Once per term, establishments will benefit from working as part of a new Collaborative Improvement Hub. This is a professional dialogue opportunity for groups of Head Teachers and a Link Office based on an set theme. What is an Improvement hub?